Mike Ditka is likely to be speaking out a whole lot more, seeing as he’s Donald Trump’s biggest supporter.  During a weird and wild ranging radio interview on “The Bernie and Sid Show,” Ditka was asked by hosts Bernard McGirk and Sid Rosenberg about the “crusade” by journalists at Super Bowl 51 to make Tom Brady explain or “denounce” his friendship with Trump. “These people are — can I say this — a—holes,” Ditka said. Asked about “making America great again," Ditka didn’t hold back his praise for the new president. 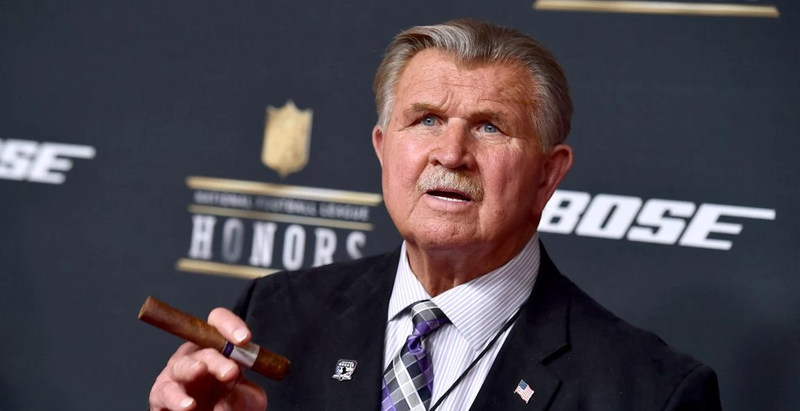 Ditka went on to say that Barack Obama displayed “No leadership at all," while also saying that Colin Kaepernick would “never” play for him again after kneeling before the national anthem.